I won't pretend to know how to adequately describe in words the emotions I have been experiencing the last several weeks as a new mom. 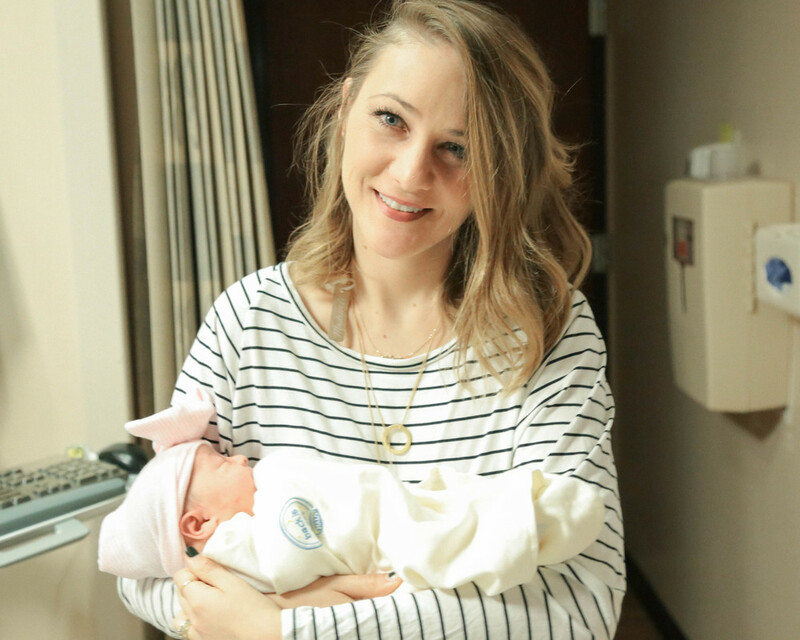 And actually I don't even have to because my good friend Maggie Philpot, fellow brand-new mom, already did so in her beautifully written post here. However here are a few of my initial thoughts and observations of month one of being a mom. 1. The hospital is your friend. Due to having a cesarean we spent the first several days in the hospital. By the third night you start to kind of feel like you have a little bit of an idea of what you're doing, but only when you get home do you realize that you had round-the-clock nurses & lactation consultants taking care of you your husband and your baby at the touch of a button. Apparently it's not protocol for them to accompany you at your home to help you transition...who knew? 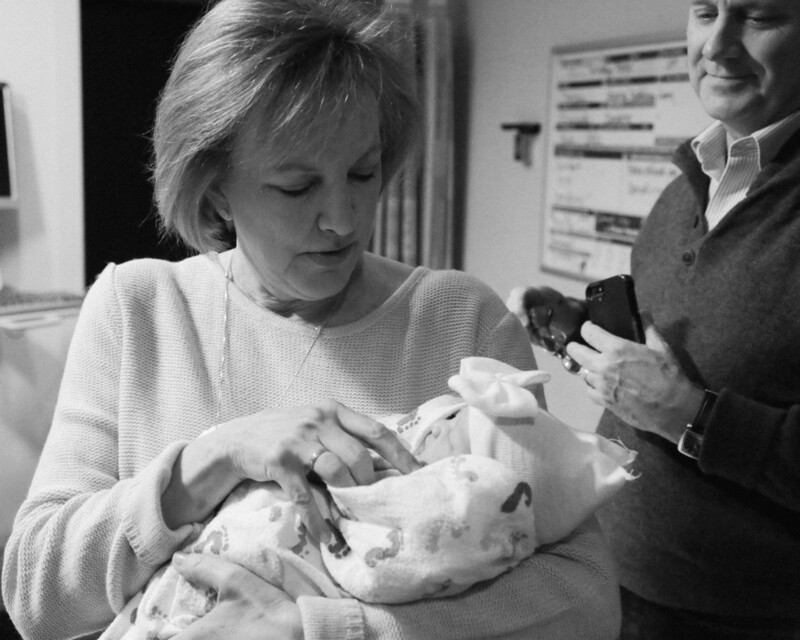 The first night we were home was nothing short of an abrupt wake up call that my husband lovingly refers to as “hell” and I remember standing in the bathroom in tears thinking, where are the sweet nurses at the hospital when you need them most? Thankful that his mercies are new every morning (Lamentations 3:22-23) and we lived to tell about the hardest New Years Eve of our lives. 2. Family is everything. We could not have survived without the help of our family. If your family offers to help say yes! Having someone offer to do a diaper change, take a night shift, let you take a nap is a treasured gift that should not be turned away. Jamey and I were so lucky to have help from our families and thanks to them I brushed my teeth and ate real meals. I am so incredibly grateful for their sacrifice to help us survive our first few weeks of being parents. 3. My husband is a rockstar. Literally. Not only can he rock on the guitar, he also rocks at being the best daddy in the world to our little girl. Due to recovering from my surgery he had to learn to do it ALL and learn he did. 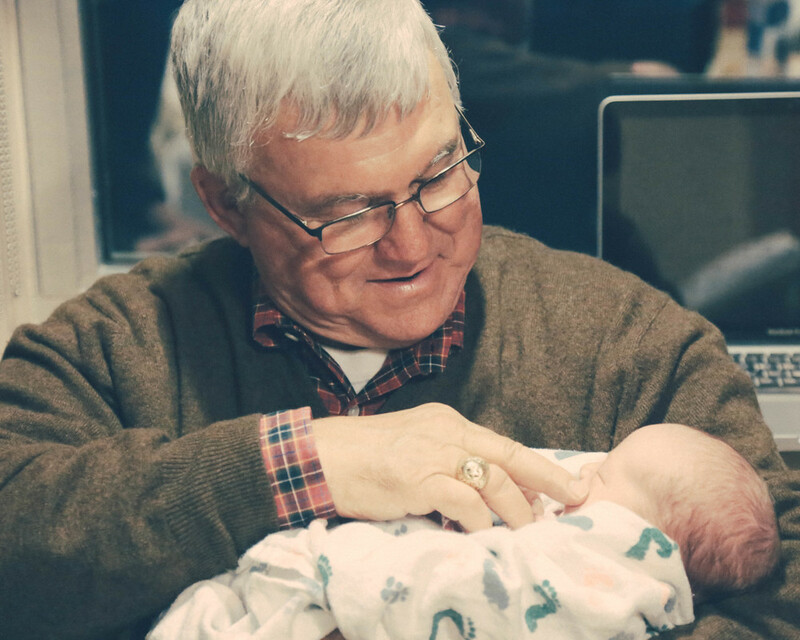 I am so thankful for how hands on he is and how much he loves our little girl. He can handle a ‘blowout’ with confidence and grace that can only come from God Almighty. When your hormones are out of control and you start to feel overwhelmed because of how much change has occurred in this short amount of time, you start to feel insecure and alone, or at least I did. However I feel like I have the perfect partner in this new venture of parenting and there’s no one else I’d want to do it with. He reminds me everyday that Im not alone and that we are in this together. 4. Time is a gift not to be wasted. Everyone says you have no idea what you used to do with all your extra time once its gone and its so true. I wonder all the time, “What did I used do with all my free time?” Now that I have a limited amount of time in each day (an understatement) I have learned to guard it ferociously. This has not come easily from someone who suffers from FOMO (fear of missing out) and who does not like to disappoint people. I have had to say no a lot. Even to people or things I love for the sake of protecting time currently designated to my two highest priorities right now: my sanity and my family. I wish I could say that each time I say no it gets a little easier, but it still has a little sting, especially if you dont like disappointing people or have a tendency to place your identity in what you do. However, the exercise of saying no is good because it is teaching me that behind a hundred no’s is always a very important yes. Right now that “yes” is a tiny human who needs me more than anyone or anything else does. Two humbling truths I’ve learned: the world will go on without me and people will recover from my no’s.